Oh my god your food makes me drool…a chance to win some of your goodies (and I mean that in the most non-weird way ever) is AWESOME. Of course I don’t hate you!! Nothing but looooove. And i’m pretty sure I stole the idea from someone else, anyway. I’d want to try some of your nut butter, since I’m too scared to make any by myself! I would want to win anything htat’s gluten free! Bring on the goodies! I want to win the cashew butter! Yum! Pancake @ Oops, it's Vegan! Cranberry Almond Coconut Balls, please! Oh my gosh I die! This is amazing! 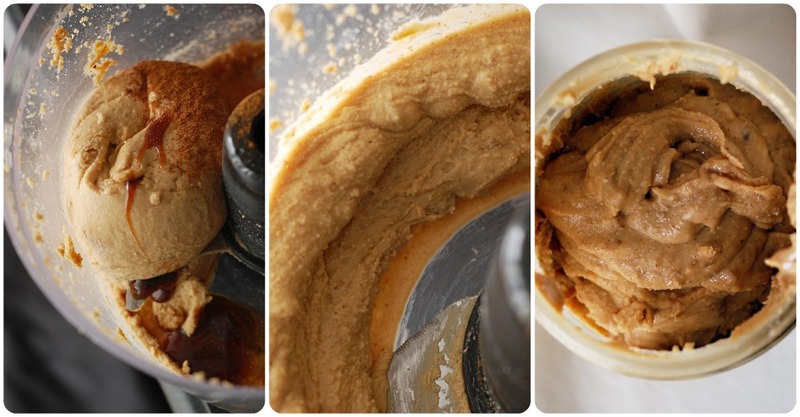 It’s not a baked good, but what I’m coveting most is your Coffee-Almond-Walnut butter. Is that a possibility? You’re such a sweetheart. Have a good weekend! I’ve been dying to try your granola bars! They look sooo delicious but I have to admit that I’m pretty impatient when it comes to baking! Maybe after a taste of yours will inspire me to finally make my own? You are so sweet! A great giveaway, but I live in Norway. I would love to try the energy cookies! I’d also like to try the everything but the kitchen sink granola bars! Yum!! I’m torn between the energy cookies and the granola bars! For my third entry, I posted about the giveaway on my Facebook blog page. I also just realized that instead of two readers winning one baked good, I read that as one winner getting two baked goods! Maybe that will amuse you for another entry? I just want everything of yours, is that a problem? 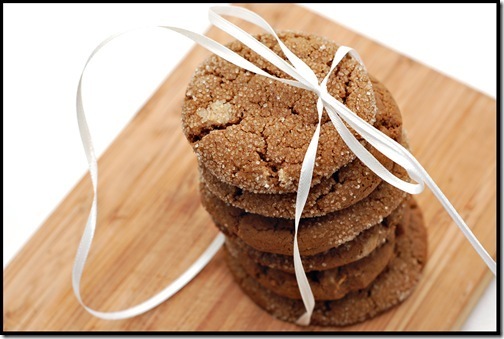 I would have to go with one of the cookies….which one? 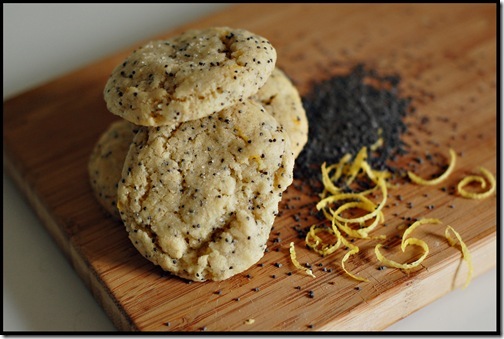 The lemon poppyseed or ginger….. Lemon Poppyseed cookies look rockin’! Oh man! I’m leaning towards some cinnamon-fig nut butter…but some olive-garlic bread would be awesome too…?! Great giveaway idea! Thirdly…um…my [current] favorite word ever is “ostensibly.” I don’t know why. I would love some of your nut butter! Yours always looks so amazing. Probably a peanut or almond butter, maybe your figgy pb? Ever realized the Cinnamon spelled backwards says “Nomannic?” Hehe, how you you sound THAT out? I hope I’m not reaching for the stars??? if i won, i would need to spend hours figuring out my final choice 🙂 it all looks fab! anything else….well, it’s valentine’s day weekend and im sure you are going to impress someone special with all your amazing kitchen and baking skills! Yum! I am definitely leaning towards one of the cashew butters or the ginger cookies! Thanks so much for being generous! 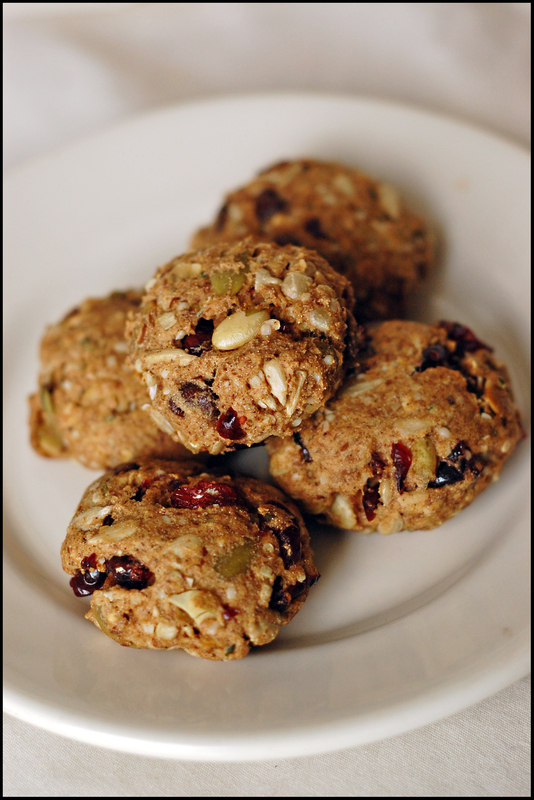 i’m lusting after your birdseed bars…and your energy cookies…and who knows what else. it’s definitely a draw between the two though; i’d let you decide! another entry…ummmm…pictures of me and my old horse! ’cause i miss him (he pulled his suspensory and now enjoys premature retirement at a fancy foxhunter barn in virginia). thanks for hosting this giveaway girl!!! I would love to see what the Birdseed Bars taste like – they look fantastic! I just have a crazy obsession with dates. And those date bars look AH MAZ ING! Oh and humor you….hmmm lets see. Today I went out for froyo. 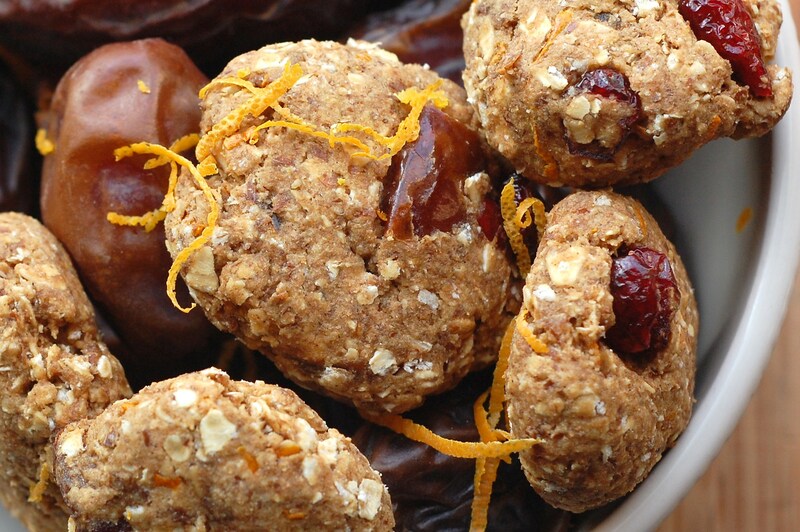 orange date cookies! for sure! Why do anteaters get sick? Because they’re full of anty-bodies! how ’bout this counts as a third entree (jk second for me!) my dog eats all of the ears off his toys the moment he gets them…I kid you not! I would like to try some of your breads (any kind) or your nut butters. I’ve always wanted to make your birdseed bars, but I get too lazy. I would love to win those! Thanks for the giveaway! I totally understand the pain that you went through at the store today! I get so excited to go grocery shopping and buy what I’ve been craving that when the store is out I am left distraught. It is bad enough if they don’t have one thing that I need, but a couple is awful! I’m so sorry! I would really love to try those Energy Cookies! I’ve been thinking about them ever since I read the post LOL… I hope you have a wonderful V-day weekend! I’m also doing a giveaway check it out! 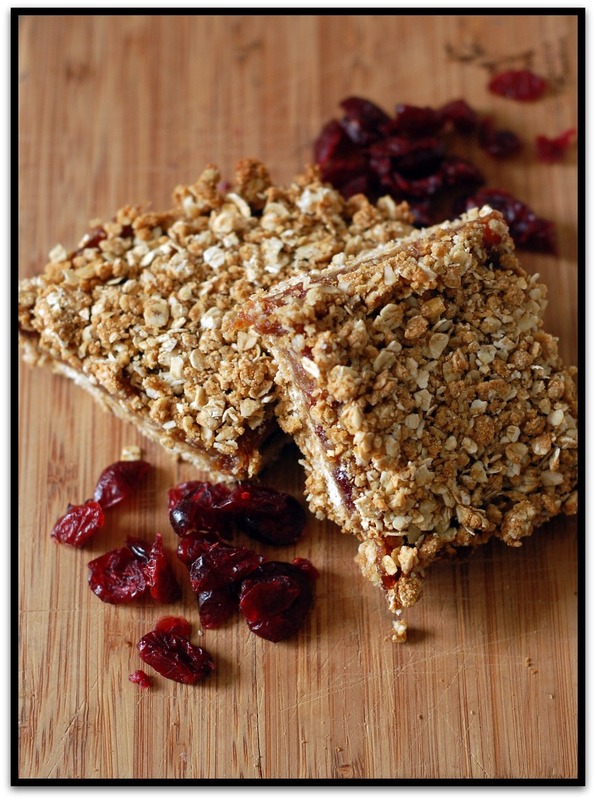 those granola bars look amazing!! definitely the dare bars..they look delicious!!! I’d love to win your Peanut Butter-y ‘Nola bars! Entry number 3!! Love reading your blog! 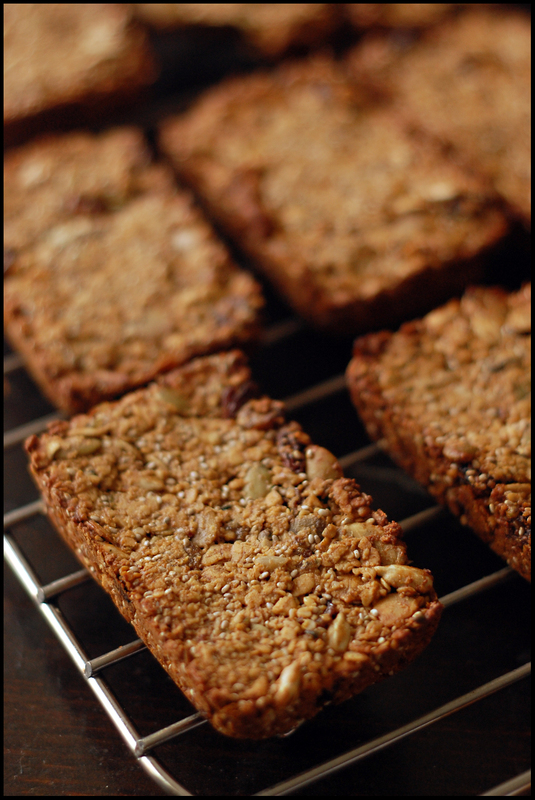 I’d go insane (in a delightful way) if I could try your birdseed bars! I attempted them months ago and failed almost 100%, but still dream about tasting the beauties!! I’m dreaming of anything pumpkin spice. oo! !i would wanta try your date bars…and the cashew butter. this is an awesome giveaway….probably the best ever!!! especially since it’s all your awesome goodies that YOU make. and i always wanta try them!